No matter what the project or what kind of remodel you undertake, you must be mindful of meeting the requirements of the building codes set forth by your local regions’ building and safety council. It doesn’t matter if you’re doing it yourself or working with a professional, it is your responsibility to ensure that all guidelines are obeyed. 1. The first safety requirement you should be aware of is of voltaic nature – your electric outlets. You have them everywhere, in your kitchen, bathrooms, in the garage and even outdoors. They all need to be GFCI (ground-fault circuit interrupter) compliant. By doing so, you ensure that the outlets respond like circuit breakers that automatically shut down in the case of a power failure. Specific outlet spacing conditions must also be observed as well. 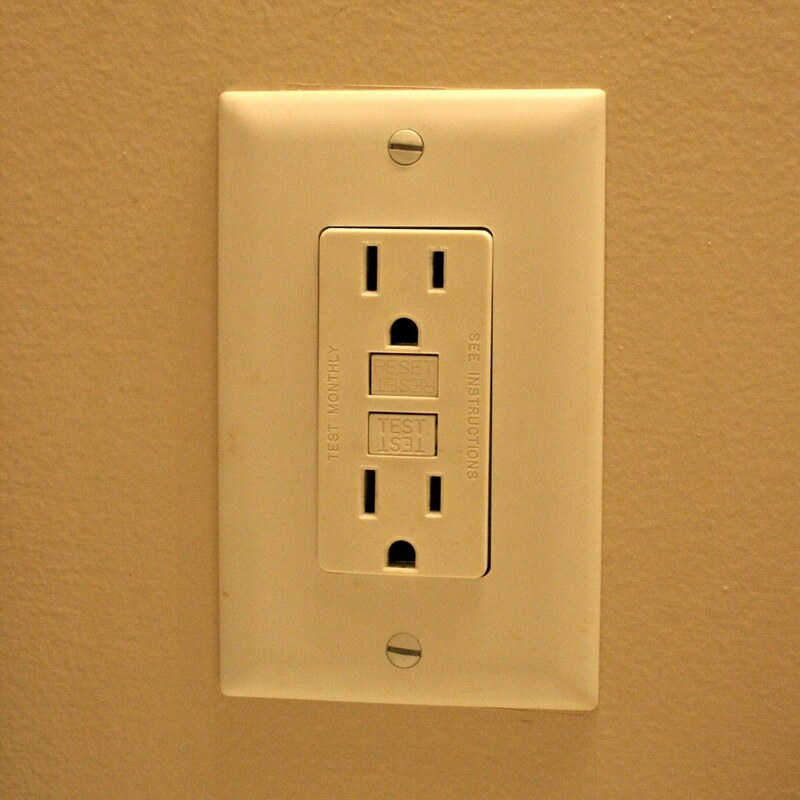 You cannot have outlets over a kitchen counter any closer than 4’ and always within 2’ of the ends of the countertop. The same applies to the bathroom, and similar requirements are set for all other outlets. 2. Of no surprise is the necessity of smoke alarms. One must be installed in each sleeping area and in the paths to the door. Each floor must be equipped with them and they are required to have a battery backup power supply. 3. A means of exit addressed by the code is called “Egress” which details the way to go out and leave a structure. It is a safety measure designed to protect a building’s occupants in case of emergency. An entry width of a minimum of 32” is specified for the doors while a locked door must be of a design that allows it to be opened with one action from the inside. 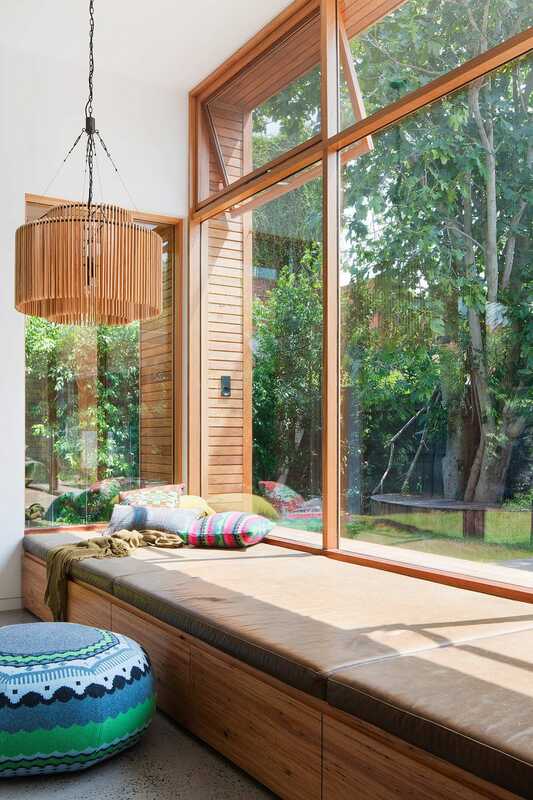 Window size requirements are also specified for bedrooms. They may vary per state, but generally you’re looking at a minimum requirement of a 20” width / 24” height. The minimum clear opening is set at 5.7 square feet (5’ for the ground floor) with a max sill height (from the floor) at 44”. 4. Stairs, meanwhile, have their own set of addressed issues. The width must be at least 36” wide. Each steps’ riser height can be no more than 7 ¾” and the tread depth no less than 10”. Furthermore, the railing must be at least 34” tall but no greater than 38” from the nosing of the stairs. The height must remain uniform. Stair rail systems are governed by several other stipulations that need to be understood before construction. These stairway and handrail requirements are devised to maximize safe passage in an emergency situation. 5. Proper insulation is looked upon as having a positive impact on “Green” concerns, measured in what is called R-value. Technically, a measure of resistance-to-heat flow through a given thickness of material – the higher the R-value the slower heat transference. Ceiling, wall, window and under-floor ventilation locations’ R-values are required and can vary by climate and location. 6. Modern homes must also meet extensive hardware requirements. It’s a good thing. By building homes up to spec, they are able to withstand the forces of Mother Nature; hurricanes, blizzards, earthquakes, etc… have all been thoroughly analyzed, resulting in knowledge that devises protective measures in the design structure. It’s not cheap; anchors, connectors, fasteners, frames… all necessary to provide structural integrity that may stand for decades, enduring potential catastrophes. 7. This leads us directly to the structural arrangement of shear walls which allow resistance to the heaviest wind forces on a home. They must be braced and include plywood sheathing, as well as other considerations at certain wall sections. 8. You can’t build a home without considering safety clearances. Among them, fireplace specs set the minimum distance allowed between the hearth and combustible materials. Other concerns are determined by the specific construction of the fireplace itself. 9. Strict water regulations are in place in many areas throughout the country. Gallons per minute as applied to showers and faucets are closely regulated as is water dispensed per toilet flush. Often, the right fixtures will do the job of getting water use within code. 10. 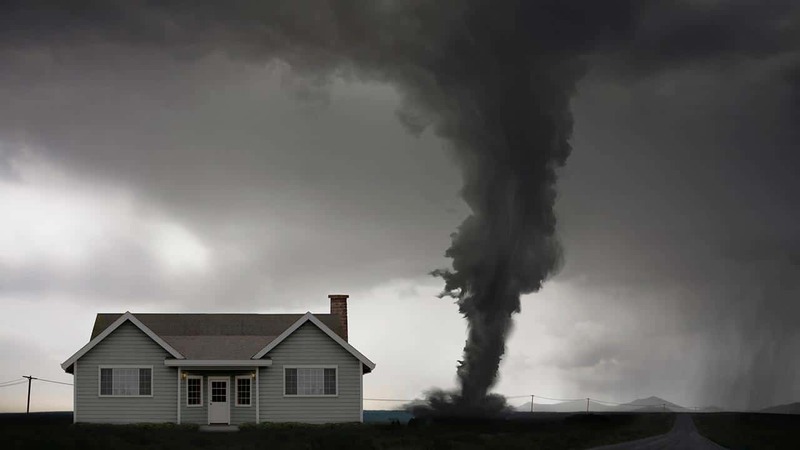 Of course you’re going to need to insure against damage caused by such entities as termites and moisture. A physical barrier between the foundation and wood of the home is imperative to keep the wood as safe as possible from water damage. Grade and drainage are addressed by codes as well, along with ventilation requirements, often relating to raised foundations. Also, slab penetrations must meet strict sealing requirements. We’ve all heard horror stories of tragedies caused by building code violations. That’s why these codes are in place, to protect us all. Ignoring certain regulations to save money can have the most severe consequences; it’s never worth the risk. They are there to provide security and safety even in the most challenging of environmental conditions. Getting all of the correct permits is not only mandatory it reflects positively on your own integrity and professionalism.